Marty didn't even live there; his real home was a mansion somewhere in the hills. The house next door was just his f*ck-pad and I was getting tired of the screams of pleasure that bellowed out of his window. 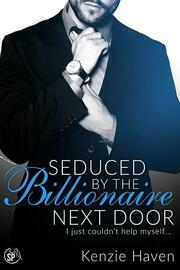 This is part 1 of the Craving the Billionaire Next Door series.